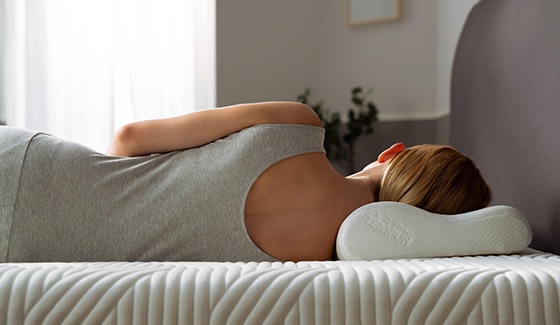 A traditionally shaped firm pillow that perfectly matches our TEMPUR® Sensation mattress range. 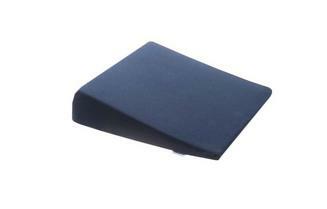 with Micro Cushions in a firm feel for complete support for your head, neck and shoulders. 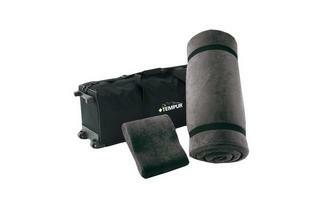 The TEMPUR® Comfort Pillow Cloud has been carefully designed to cater for all sleeping positions.